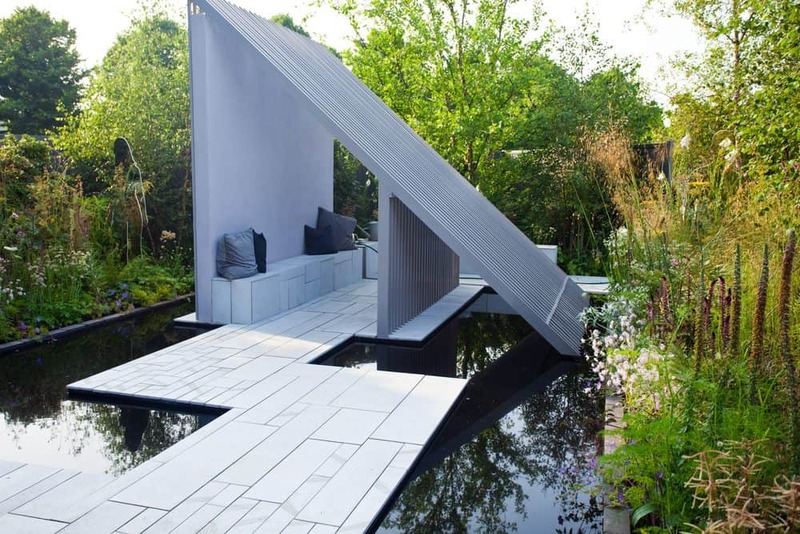 Your garden design can be as minimalist or fantastical as you like because enjoying outdoor living is a constitutional right. Right? If you own a home, you’ve probably already invested thousands of dollars in creating the perfect home environment for the whole family. A liveable garden is a place for everyone in the home to enjoy and for guests to feel welcome. 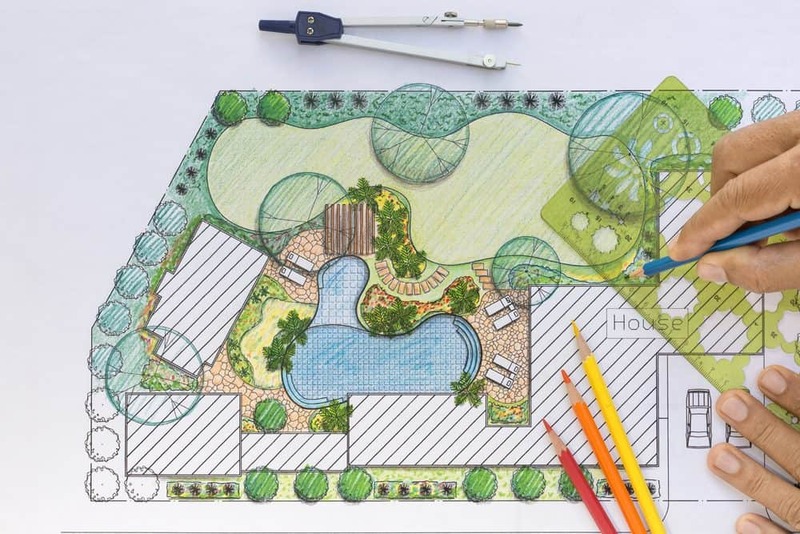 So why not enjoy some garden design? Your garden is really another room of the house, and it’s often the biggest and most versatile. It’s easy to make a few stylish changes so that this fabulous space can be used by all. 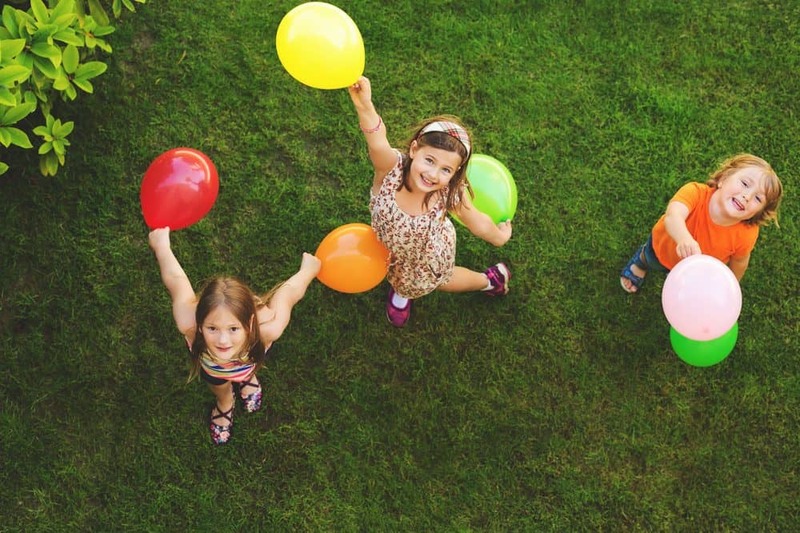 Kids love being outside where they can play, roll around, and move their whole bodies. Sure, they might be a little noisier than the neighbors would like, but they’re kids! It’s what they do if they’re healthy. 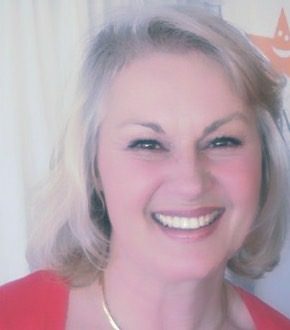 To make sure they’ve got plenty of space for burning off all that youthful energy, you might want to create a patch of garden just for them. 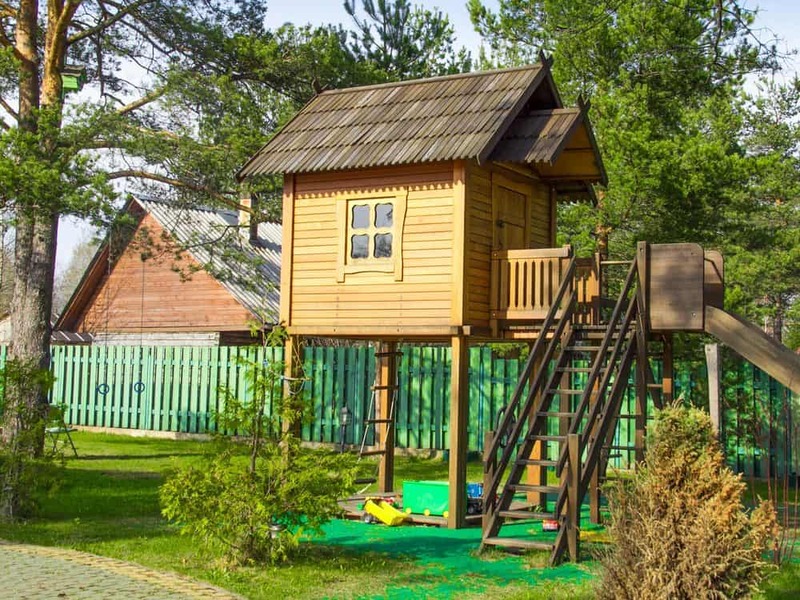 Add a beautiful playhouse or treehouse so they can have a private space to make their own. Kids need to use their muscles so provide toys for them to do that with. A space for them to ride their scooter or bike is a must. Add a basketball hoop for some ball skills. What about a spread of lawn so they can practice their soccer skills too? If you have enough room out there, a trampoline will certainly help to keep them (and you) fit and healthy. Dogs and cats both need somewhere to ‘go.’ When you have small kids playing in the garden, this can be less than ideal. If your cat is not allowed to roam, then you might have a netted pen that is locked up so the kids can’t get in. Dogs too can be fenced in for their outdoor time. This allows them to run around and do their business without leaving it behind in the kids’ area. So ensure your pets are completely vaccinated. 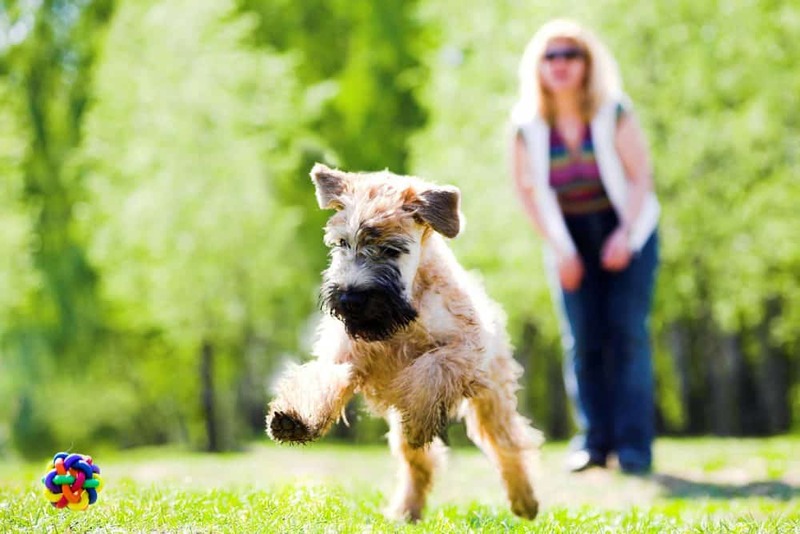 Try VetsSupply for all your pet needs on-line. Whilst cats generally bury their ‘business’ dogs don’t. However, they can be taught to ‘go’ only in specifc areas of the garden. But, DON’T use dog poop as manure, use earthworm castings instead to grow everything from lawn to potted plants. You can also provide them with their own ‘play’ area with cat climbing posts and beds. If you love being out in the sun, adding a decking area and a couple of garden sofas will always add value. You can enjoy an al fresco dining area too. Companies like stylemaster patios provide suitable roofing to keep a passing shower off the furniture and the direct sun off your head. If you love relaxing with a glass of wine in the evening, you might be tempted to take it to the garden. A garden hot tub can be used almost all year ’round. Warm bubbles will wash away the day. You’ll need to pop it in the most private corner of the garden, or perhaps build up a little extra shelter. And yes, you can use it in winter! Or maybe the active grownups in the household would prefer a swimming pool? You might enjoy the view of some well pruned rose bushes, flowers, and shrubs. You could also enjoy growing your own produce in your garden with a small veggie plot. Gardening can be a very good way to stay active too. It’s always nice to invite friends and family over for a barbecue during the summer. 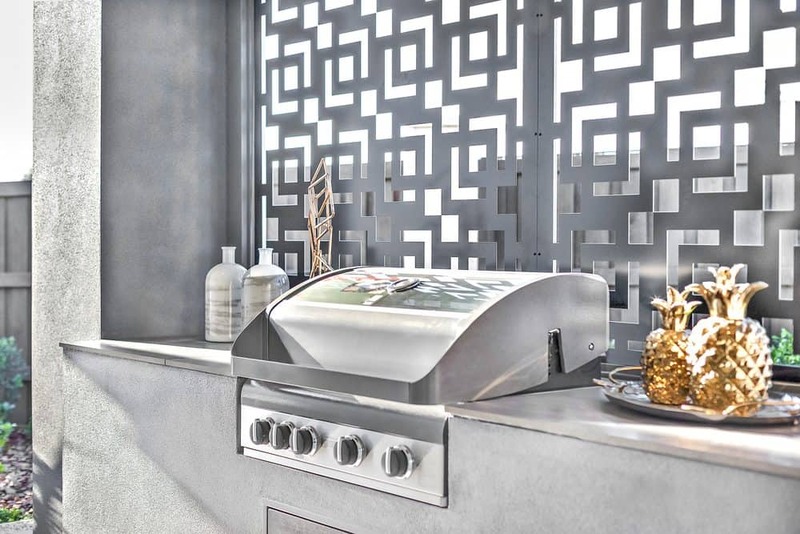 If you haven’t got a dedicated outdoor kitchen, complete with barbecue grill, why not create one? Add a bar and plenty of seating by the dining table for the perfect outdoor party venue. Hang solar lights from the trees and by pathways for specatcular evening entertaining.